Some people think that the surgery itself will be their finish line and that it will solve all their problems. However, the diet after the gastric sleeve surgery abroad is even more important than the surgery itself. Below you can see the guideline that will help you figure out what to do after your gastric sleeve in Poland. A week after the gastric sleeve surgery, you must restrain yourself to only pure liquids such as water, broth, decaf tea and coffee, soft sugar free drinks. 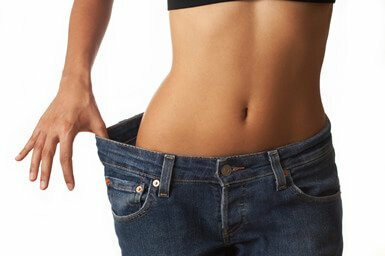 It is a difficult choice, but you will not feel much hunger as the hormone responsible for it is almost non existing after the surgery. Another week of strict diet can also be difficult, but you are getting closer to the better parts. During this week you can start eating real foods, but pureed. It is important to remember about restrictions suggested by the surgeon and count how big of the portion you can eat. This week will be best for you! You will start eating real food again but still healthy options are recommended. As your stomach is still very sensitive, you need to chew every bite very carefully. Choose foods that are softer and easier to digest. You can also add healthy snacks in between meals, but make sure that it is recommended by your surgeon. After 5 weeks you should still watch out what you eat. You can try new healthy foods, but watch out for constipation, diarrhea and upset stomach. Try new foods and see how you feel. Do not forget to avoid sugar, fat and unhealthy meals (pizza, burgers, pasta). You should also eat 3-4 small meals a day and drink a lot of water in between. For the emotional support you can start going to meetings and find someone who went through the same surgery as you. We hope that after reading this article you will feel more secure with your diet after your gastric sleeve in Poland. 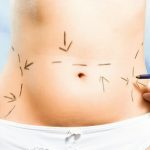 The most important thing is to follow your surgeon’s guidelines and you will be fine! Do not wait any longer and contact our patient advisers to help you book your cheap gastric sleeve surgery.